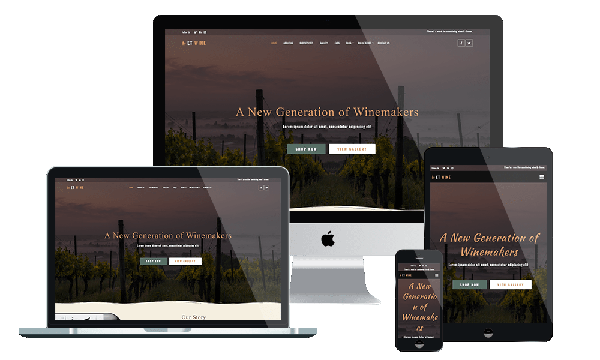 ET Wine is a well-organized Responsive Winery Joomla Template which is intended for kinds of wine websites. Considering we live in a world of new technology, Wine Joomla Template is 100% responsive and supports cross-browser compatibility. This allows mobile device users to access your site as well. Thus your wine websites will gain more viewers every day and your base of clients will definitely increase. This template is well-designed on powerful framework based on Bootstrap CSS grid layout, Page Builder for layout, Shortcode for editing information quickly. It now even much better by supporting Font Awesome, Compress files, 4 color schemes and more. By combining the most beautiful stock images with visual effects and stimulating colors, we managed to create a mysterious and pleasant atmosphere that any wine lover will appreciate. Choose the best template to represent your winery online! Visit our page today!